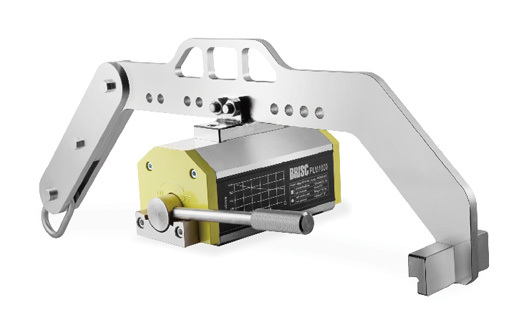 Brisc provides a line of accessories for PLM lifters to increase overall flexibility during use of horizontal and vertical material handling applications. The durable design makes them reliable over time with no required maintenance. 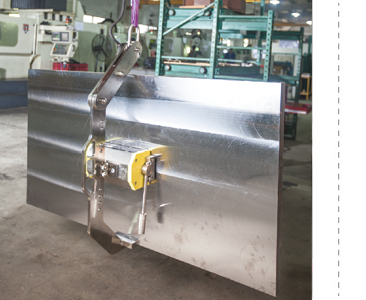 - PVS system is designed to rotate flat plates from horizontal to vertical and back. 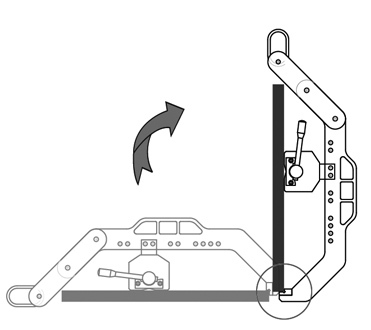 - Can be used to flip parts over in a safe manner using simple stalls. 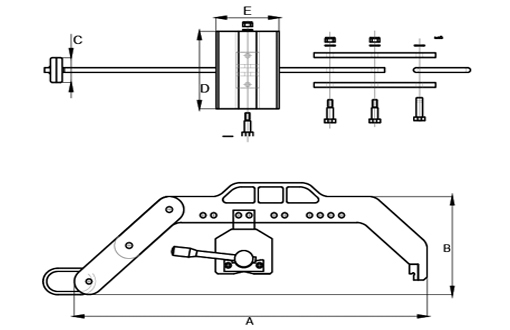 - PVS is adaptable to workpieces of different sizes, changing the position of locking pins. - PVS is available for PLM 300/600/1000.